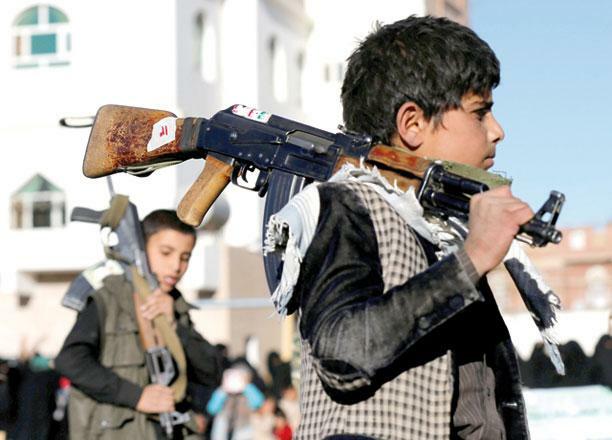 ANKARA/PARIS — Iran and European powers have made good progress in talks to end the conflict in Yemen as Tehran has shown itself willing to push for a ceasefire and ease the humanitarian crisis there, according to officials on both sides. The talks were launched in February as part of efforts to avert President Donald Trump’s decision to pull the US out of a 2015 nuclear deal and reimpose sanctions on Tehran. Created on a separate track to the nuclear negotiations, they are meant to address US concerns over Iran’s regional role and show Washington that Europe could prise compromises from Tehran. The focus has mainly been on the conflict in Yemen, where arch foes Shiite Iran and Sunni Muslim kingdom Saudi Arabia are fighting for influence. Iran denies Saudi accusations of giving financial and military support to Yemen’s Houthis in a civil war and blames the deepening crisis on Riyadh. More than 10,000 people have been killed and 3 million have been displaced internally and unleashed the world’s worst humanitarian crisis, the UN says. 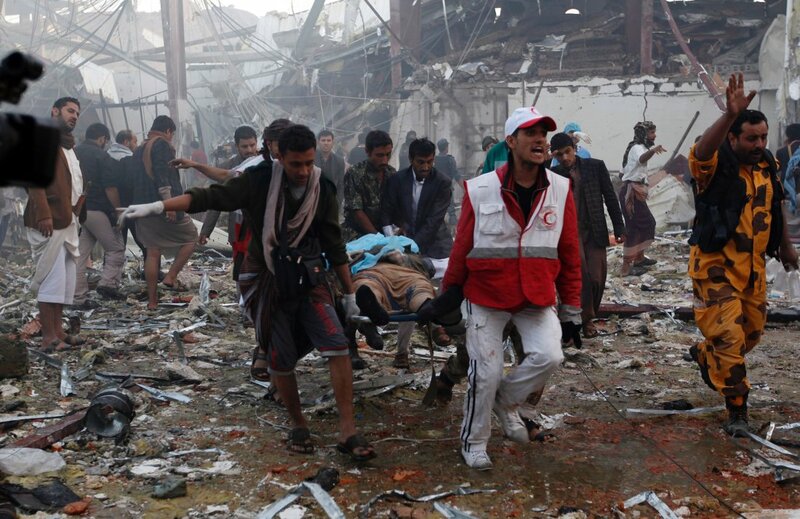 Yemeni medics and rescue workers carry a body on a stretcher amid the destruction at the site of reported airstrikes by Saudi-led coalition air-planes in the capital Sanaa on October 8, 2016.